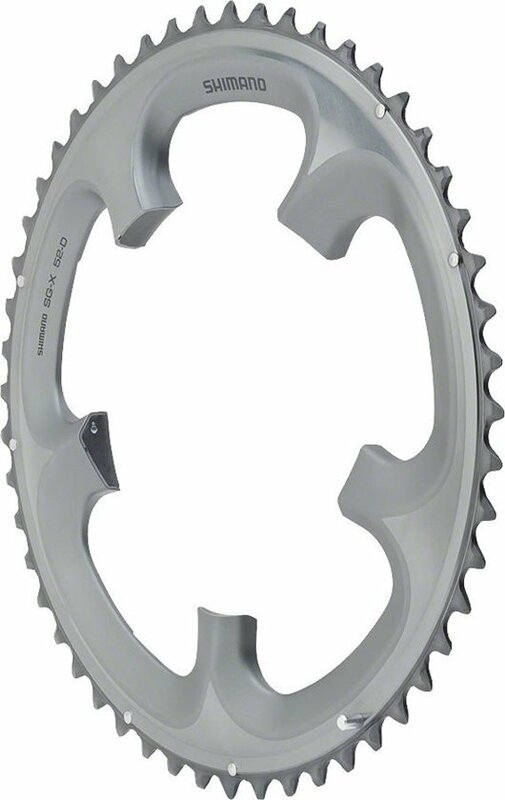 The Ultegra 6703 Chainrings are designed specifically for the Ultegra 6700 series cranksets. They have a 130mm BCD on the outer and middle ring. The small ring is 92mm. Replace those worn out or bent components and get pedaling on some fresh rings. This is an Ultegra chaainring so the middle one has splines that mean you can’t use it for any old 5-bolt 130mm bcd spider. But it is really good quality for the price.